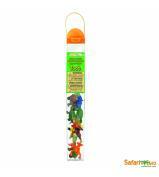 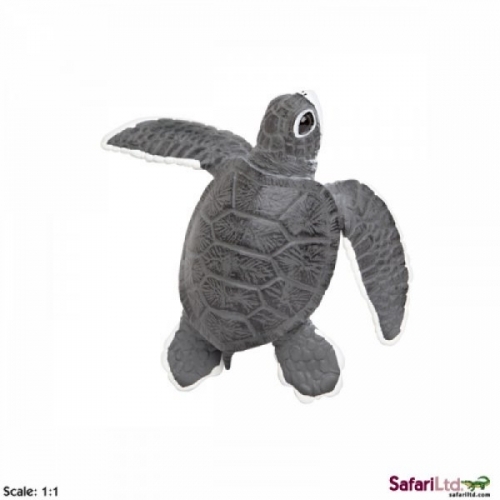 Relive one of the greatest dramas in nature, the incredible dash from shell to shore, with our Incredible Creatures® Sea Turtle Baby. 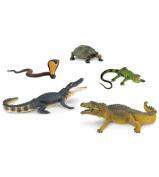 The wild animals in our Incredible Creatures® collection are the largest models of any series, making them perfect for children’s small hands. 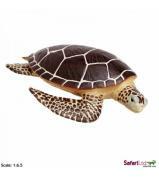 For added value to both toy lovers and collectors, most of the replicas in this collection are made to scale, and some are even life sized. 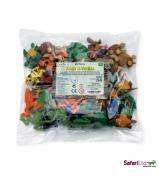 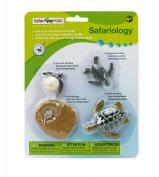 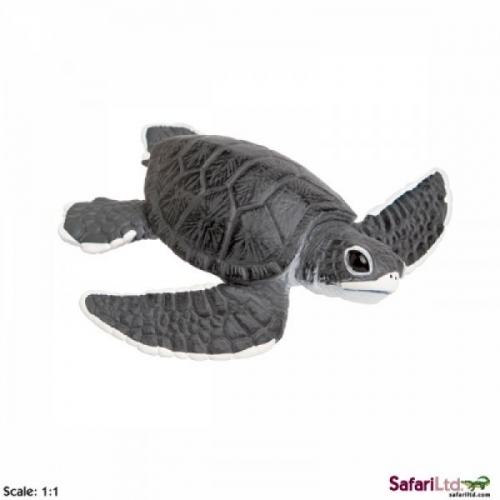 Like all Safari Ltd® figures, these toys are professionally sculpted and hand painted for stunning, accurate detail. 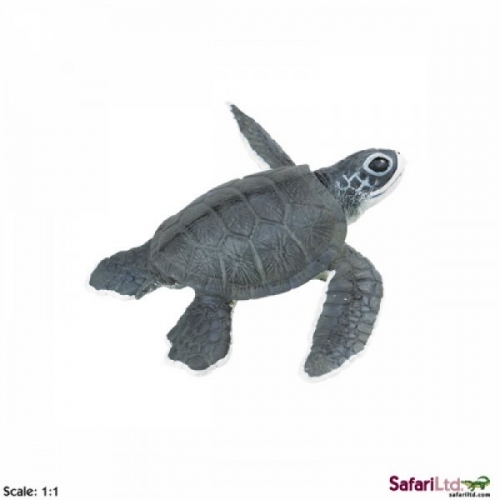 The scale of this Sea Turtle Baby is 1:1.